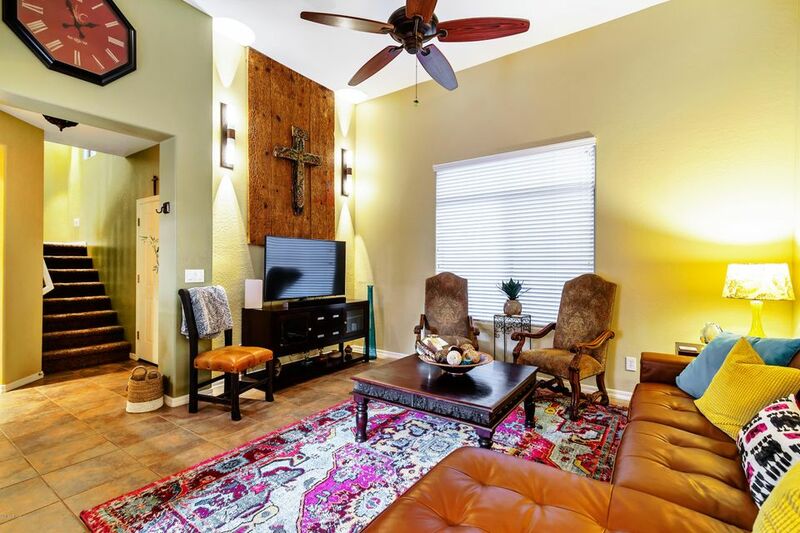 Furnished rental. 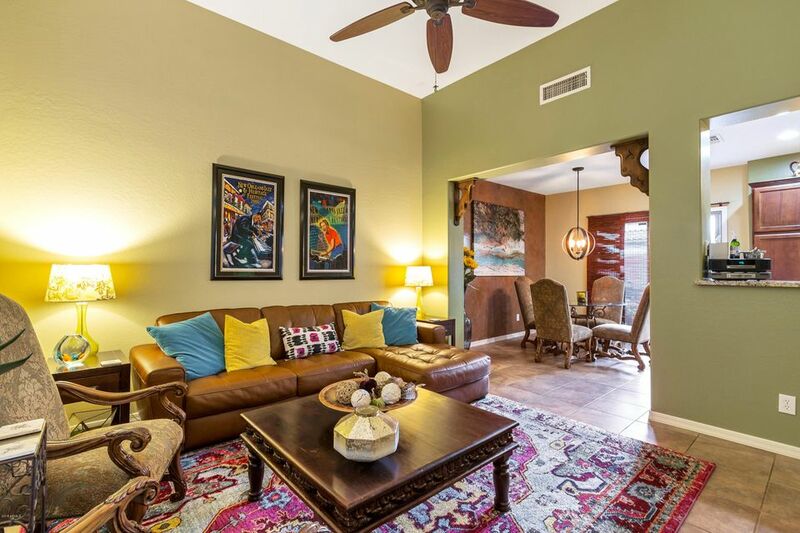 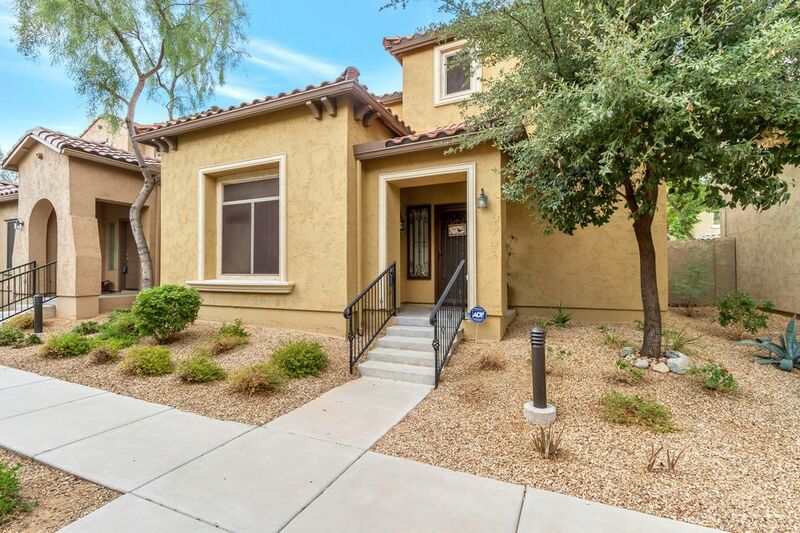 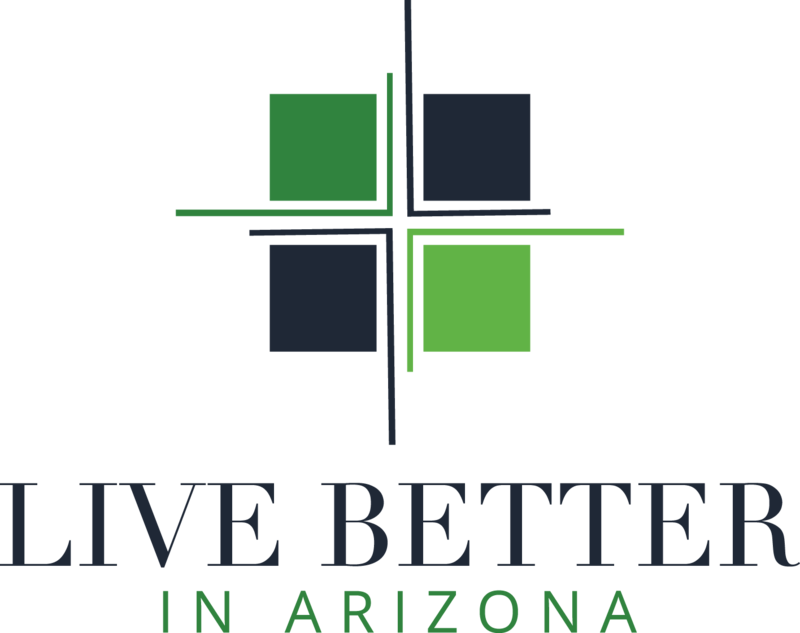  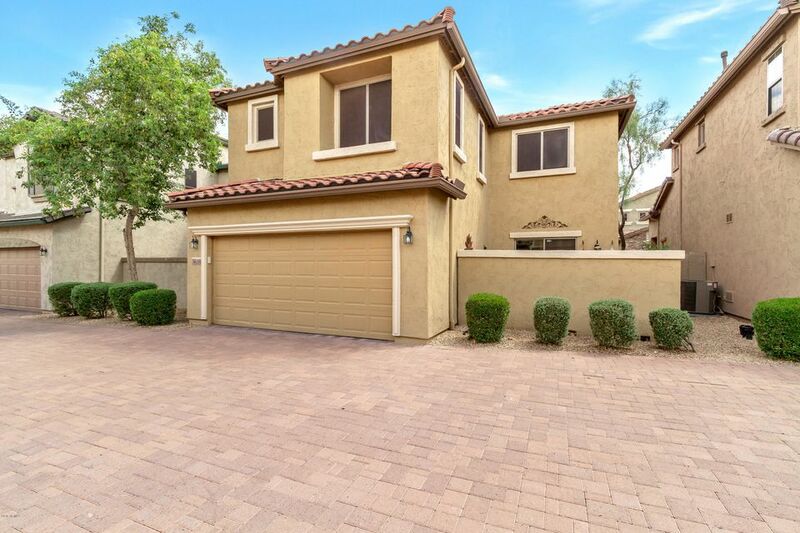 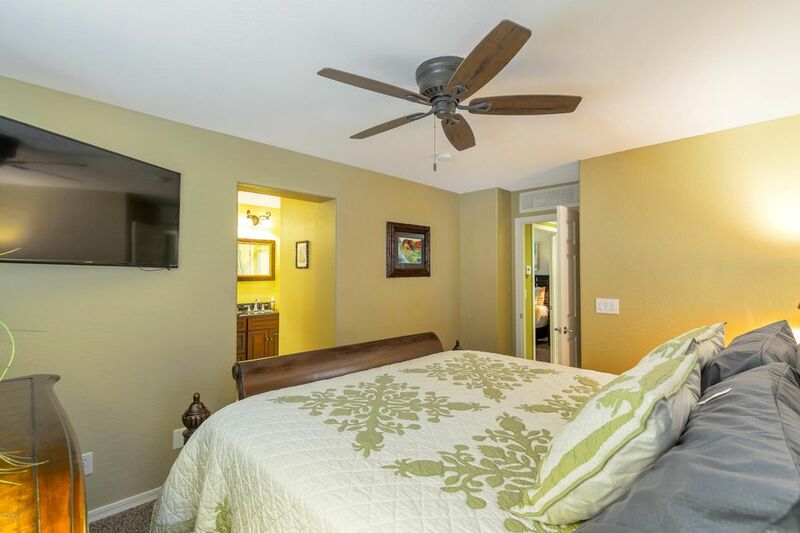 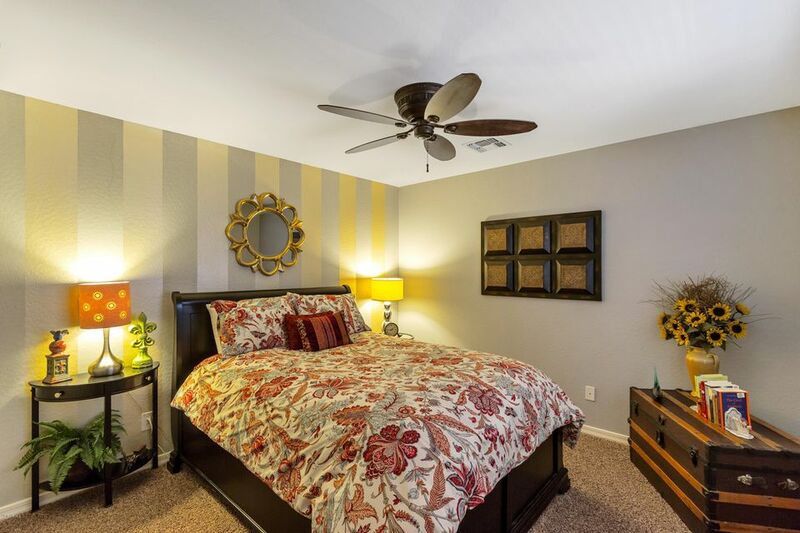 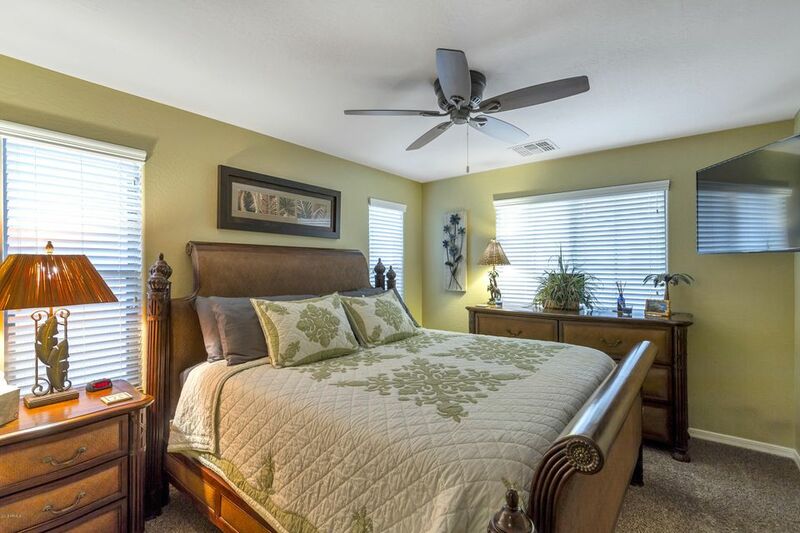 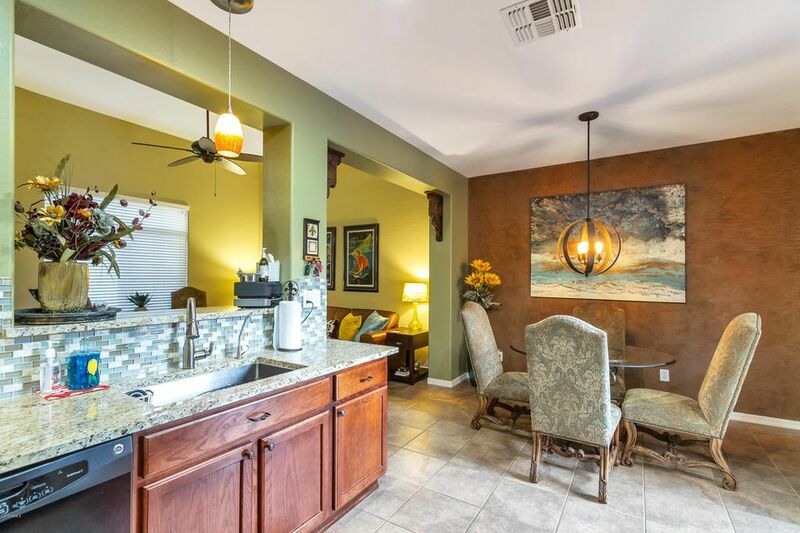 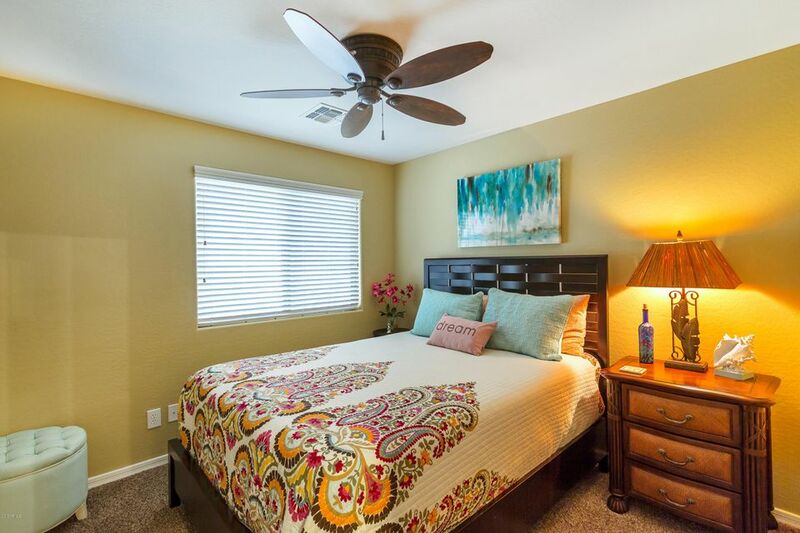 Absolutely Beautifully Furnished rental available to rent in the wonderful community of Anthem Arizona. 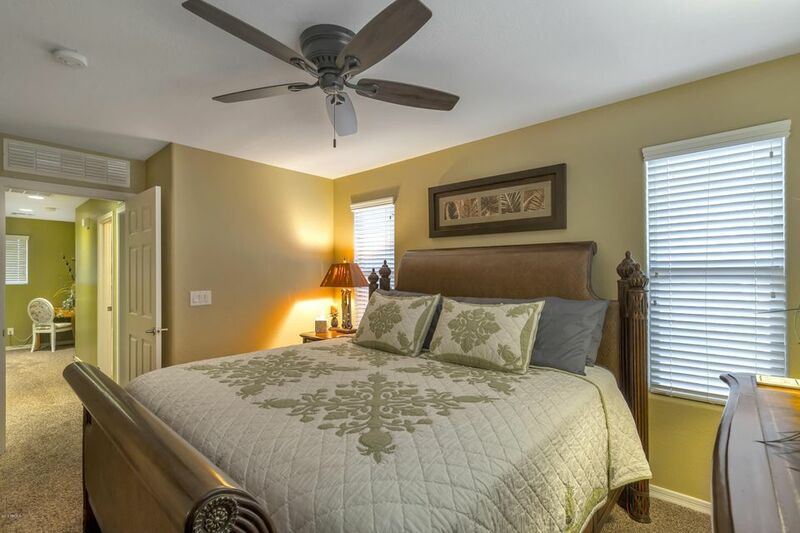 This 3 bedroom, 2 bath home sleeps 6. 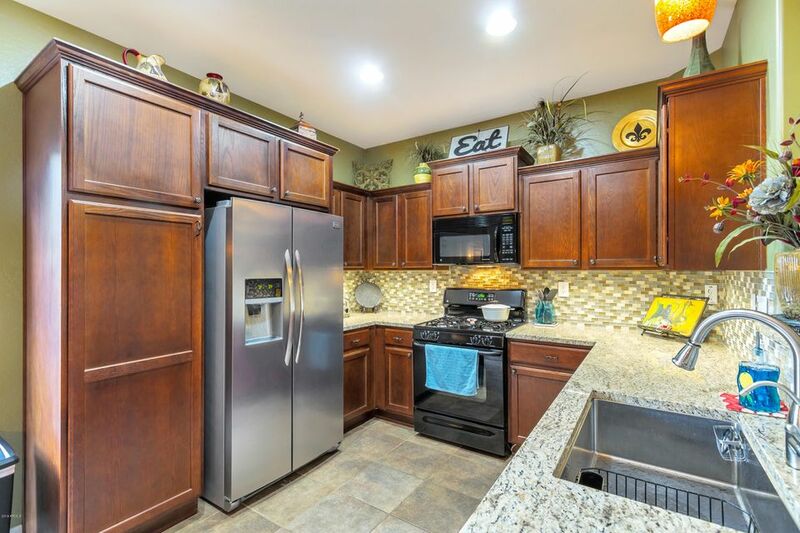 The kitchen has upgraded staggered cabinets and black appliances and gas range. 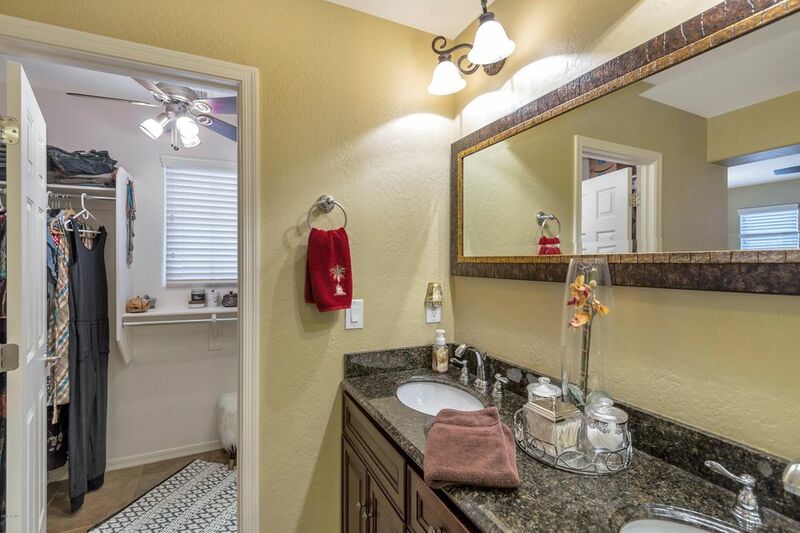 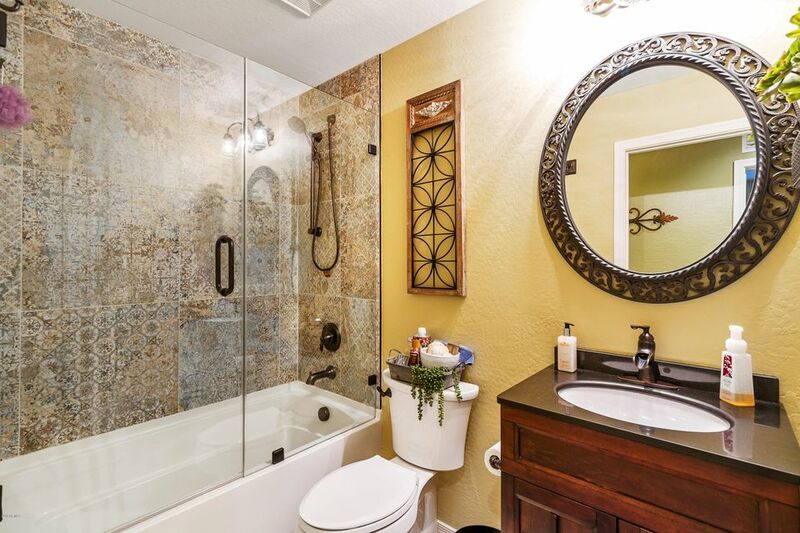 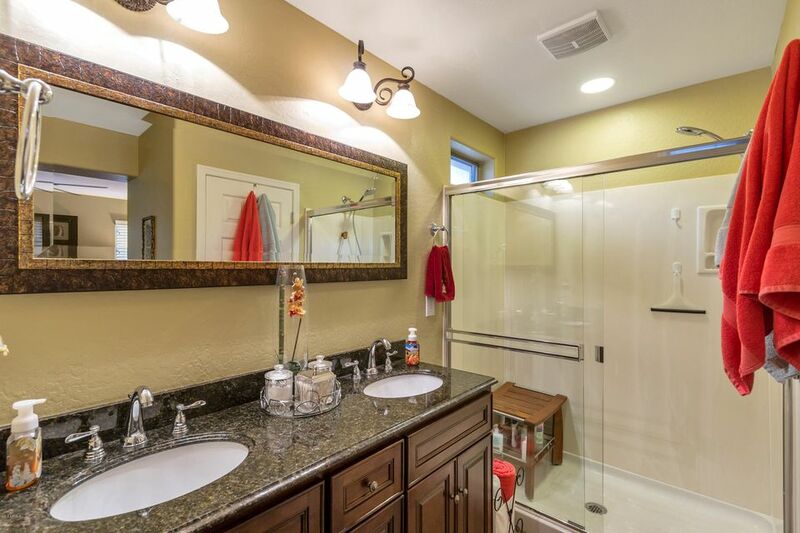 Designed touches everywhere make this the ultimate rental for those wanting luxury. 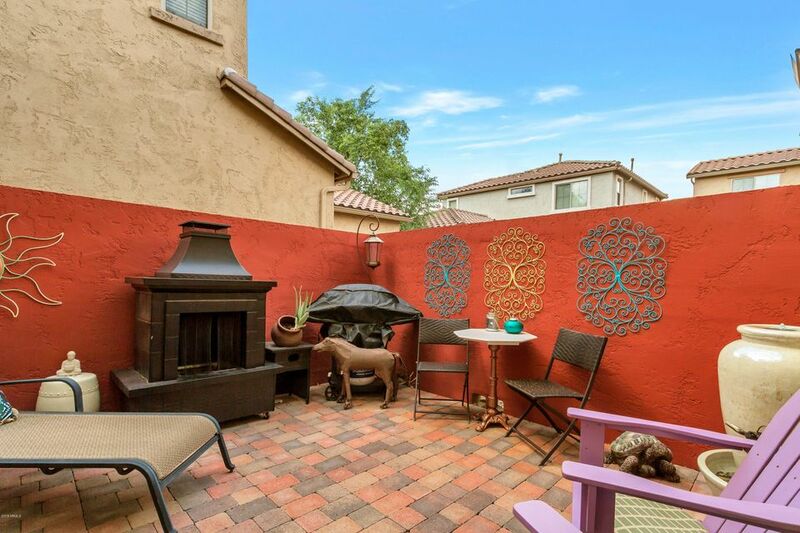 Flat Screen, cable, internet, Large pavered patio off of kitchen.